It is no secret that Jill Duggar and Derick Dillard are a conservative, Christian couple; but their latest attempt at converting “non-believers” isn’t sitting well with fans. 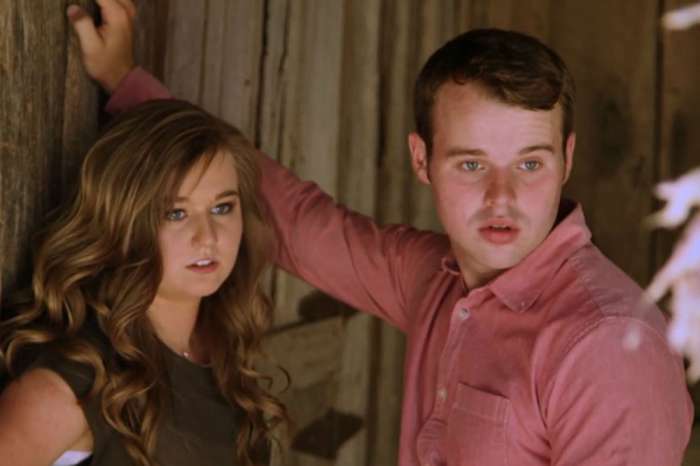 After months of going after transgender teen Jazz Jennings and attacking the LGBTQ community, Dillard and Duggar have moved on to saving the souls of Muslims, and their Instagram followers are disgusted by their actions. How is it that this young couple can make such horrible, offensive statements and act like it is no big deal? 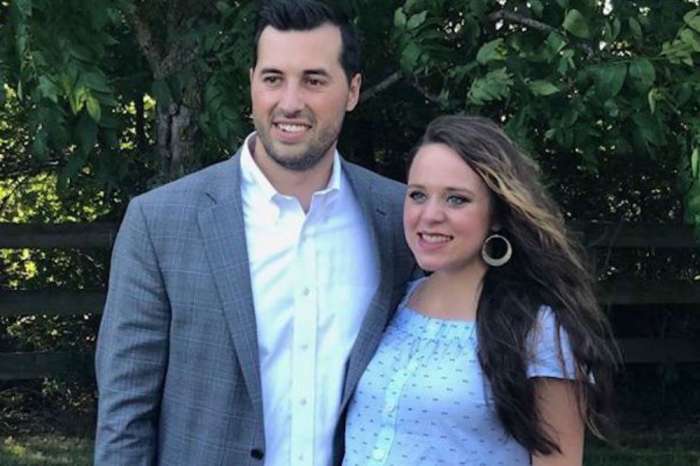 According to The Hollywood Gossip Dillard and Duggar recently shared an update on their blog – which she also posted on her Instagram account – just in time for the holidays, and wrote about their interactions with international students and their families. They wrote about helping their church organize “Thanksgiving dinner in an American home,” where different families hosted a University of Arkansas student from a Muslim country. Duggar is also doing her part to convert the Muslim masses. She and her sons, Israel and Samuel, are participating in a weekly Arab ladies English class with Muslim women from several different countries. Each week, they meet at a friend’s home where they make and eat American food, read the Bible, and discuss the English language. They then shared a story about shopping on Black Friday and the couple saw two women wearing burkas. They took that as a cue to go up to them and ask where they were from and invite them to Bible study. The women showed up, bringing traditional teas and treats. When Duggar asked them if they had ever read the Bible, they replied that they had not. She wrote that they are praying for the women to return. After reading the post, fans had a lot to say, and it wasn’t good. One sarcastically said that they were sure the couple welcomed their new friends to share the Quran with them, while another wrote that people don’t need to be saved, but rather their beliefs should be respected. Social media will be the only way for fans to keep up with the couple. Per In Touch Weekly, after TLC fired Dillard from Counting On for his homophobic comments against Jennings, he decided to take his wife with him. 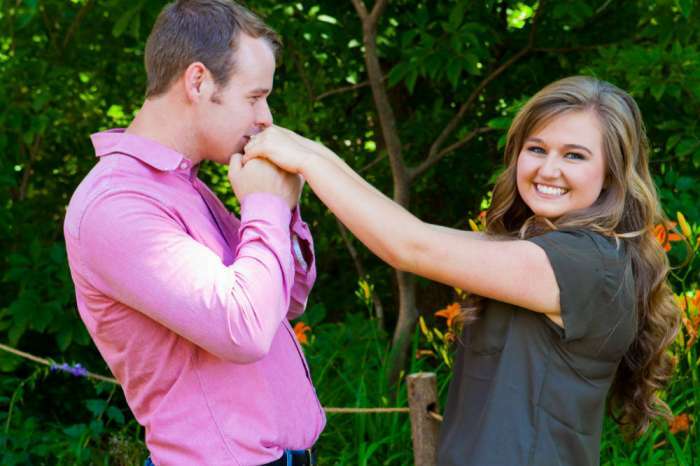 Neither will be returning for next season, which is disappointing because Duggar is starting to get more interesting. She’s pierced her nose, started wearing pants, and is even sporting a henna tattoo. She’s come a long way from the days of sewing skirts onto her firefighting uniform to protect her modesty. Could her behavior be because her husband is cheating on her? For months, rumors have flown that Dillard has stepped out on his wife, but no one knows for sure. When it comes to marriage issues, the family is good at sweeping things under the rug – especially since divorce is not an option. Derick Dillard and Jill Duggar have not commented on the divorce rumors.